Loud "THANKS" to Danielle at Revell for providing IPMS/USA a chance to review this kit! We sincerely appreciate your support and look forward to even more great things from your company... Revell is a stalwart in the industry! Fast forward to present day. This is a relatively simple kit. It fits well (with the exception of the engine nacelles), but that is really easy to deal with if you apply a bit of putty. I used Mr. Putty, which is a recent discovery for me. Works great, fills the gaps, and doesn't shrink. All plus points. I did this as a totally out of box review, with the exception of the use of Terry Dean nose weights; these are a must, in my opinion, as otherwise you will be playing the "how much nose weight to add" game. 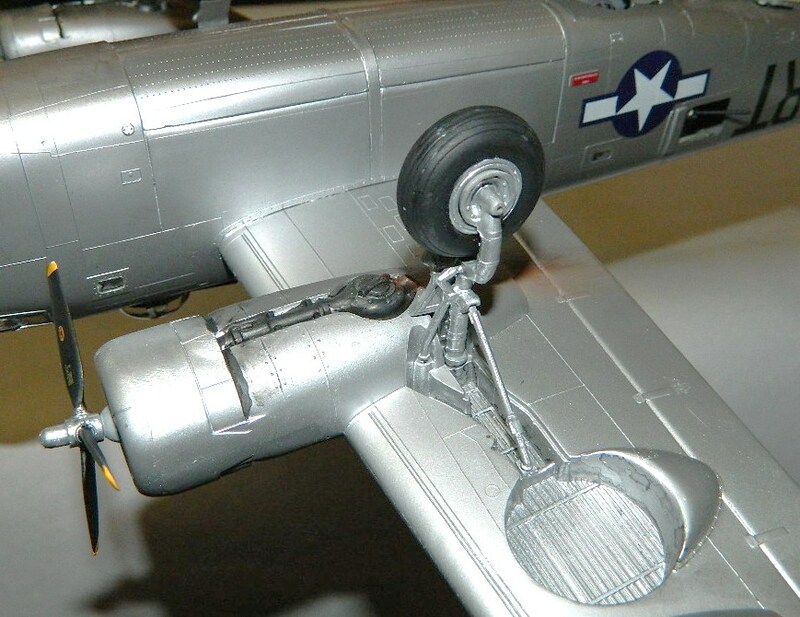 B-24's had a propensity to sit on their tails, and if you don't want to cheat and use the tail ladder, Terry's items are worth the small cost to pick up. Send him email at: nightiemission@aol.com. 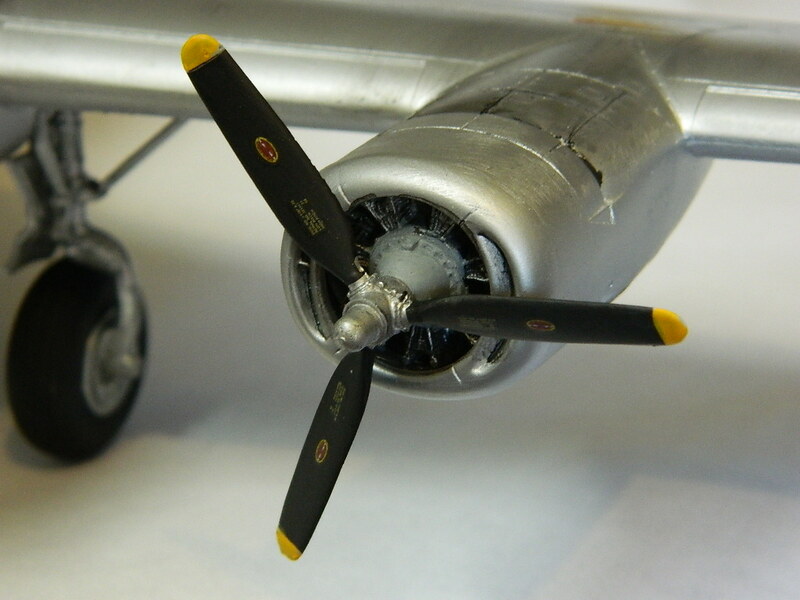 The fuselage has basic detail; if you want to go to town with Eduard PE improvements, check out my review of a year or so ago... they add a lot. Use of Bill Koster's turret improvements are also recommended; otherwise, you will have seams down the center of the turrets for the nose and tail. They aren't gross, but are there... Work carefully and you won't notice them much. 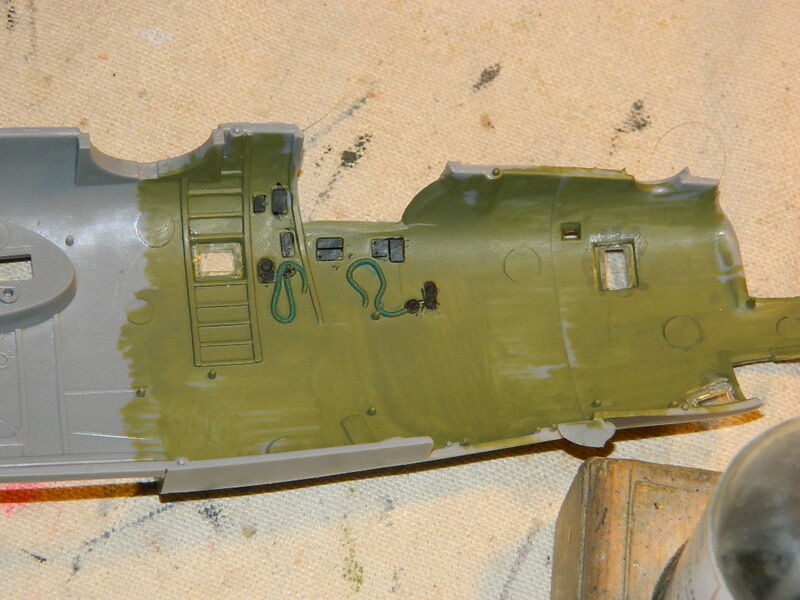 After detailing out the interior, the fuselage halves mate up quite well. I left the tail and nose turrets off until last; you will have to modify the tail turret to get it to fit (cut off the aft portion of the lower turret well) and it will click in and nobody will know. The nose turret pops into place at the end of the build. The flight deck is best drybrushed, IMO; the included decal would fit for the instruments, but I have learned the kit parts work. 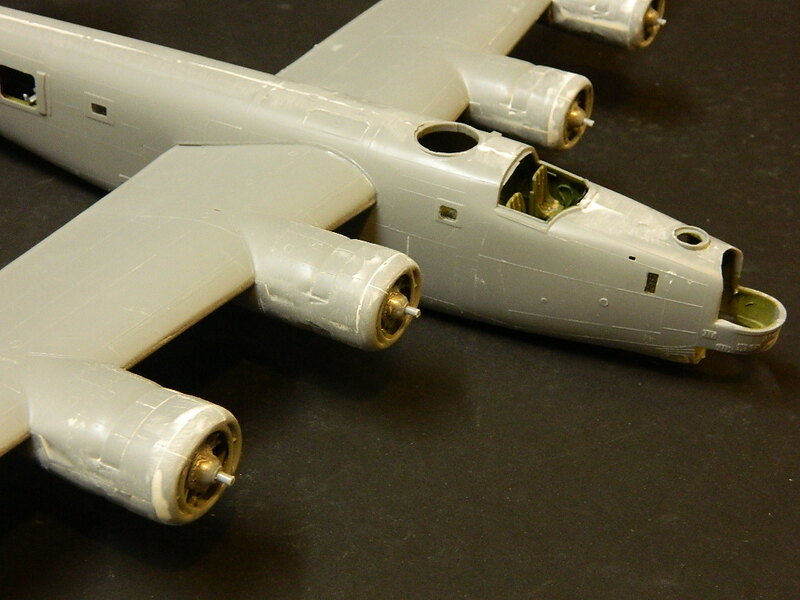 Wings fit perfectly; there are tongue and tab halves, and the actual wings fit into recesses in the fuselage. It's almost impossible to mess up the dihedral (although someone, I'm sure, could do it). Stabilizer and rudders are two-part items each, and fit well. If you leave the tail turret out as I did, make sure you spread the opening to get the seams to fit tightly on the fuselage to stabilizer attachment. 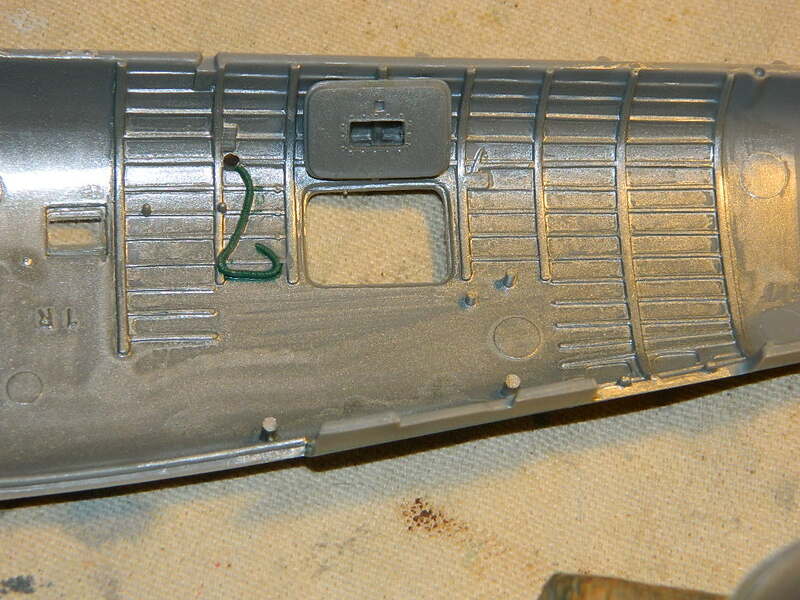 The fuselage bomb bay doors are available in either open or closed position. If you open them, I highly recommend the Eduard interior; it is much more accurate and, although it is a PIA to install, well worth the cash. As stated before, clear parts need a bit of work, but it all comes together. 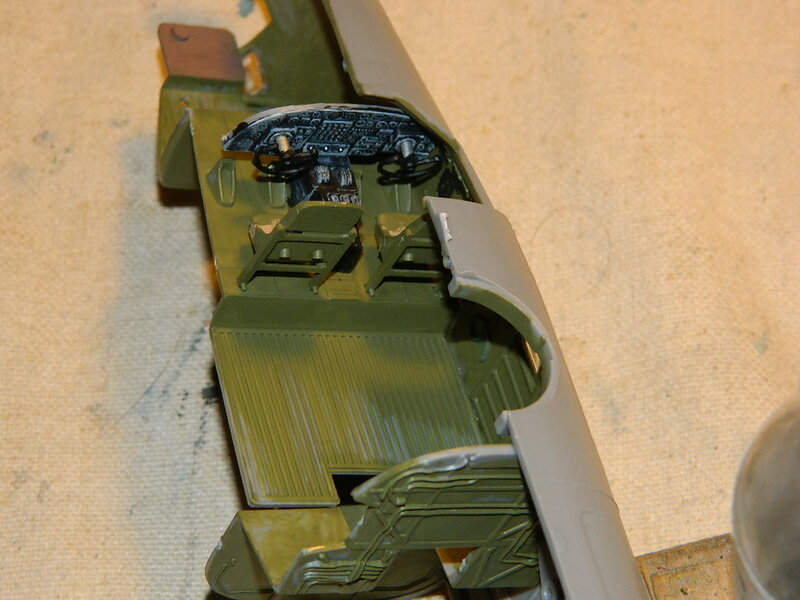 Add the landing gear (no metal required, but it's available if you want it), props, and you are complete. The engines in the nacelles, by the way, actually look extremely well done; a bit of wash and detail work and you don't need to use resin aftermarket (although it DOES look better if you do for contest work). 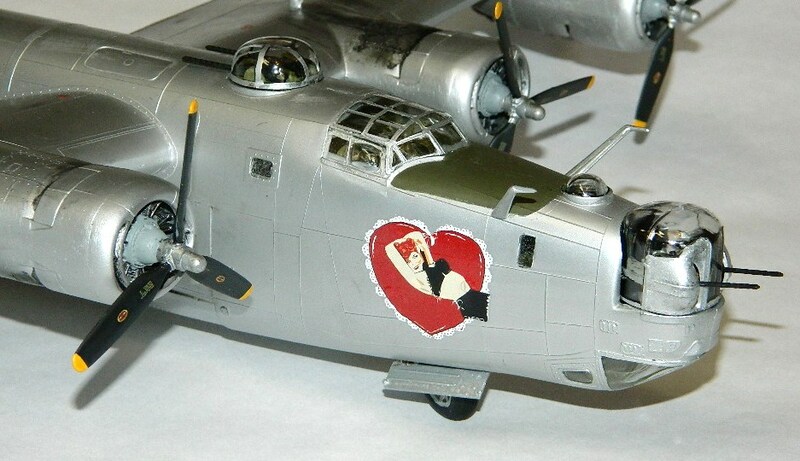 This release has new decals with attractive but not offensive nose art. There is also a sharkmouth version... The young lady is fine, thanks very much. Stencils are provided for the props, fuel caps, and miscellaneous bits. A nice addition is stenciling for the bombs (which I opted not to use). Straight out of the box, a well-done re-release. I am seriously pumped to see this one out again; thanks once more to Revell for the review sample and to IPMS/USA for the opportunity to review it! Submitted by Kyle Campbell (not verified) on Thu, 2018-09-27 21:25. 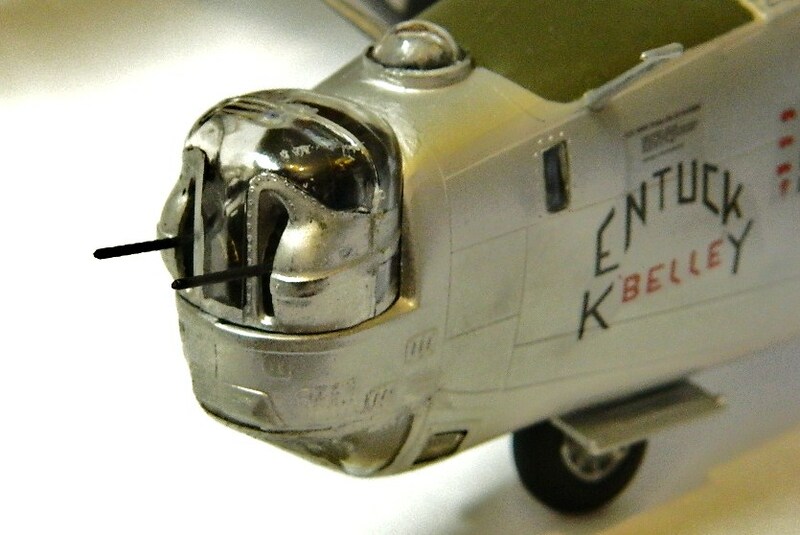 I stumbled across your review for a model that you used nose art from a plane named Jamaica? Amd unfortunately it was archived and I could not comment there. 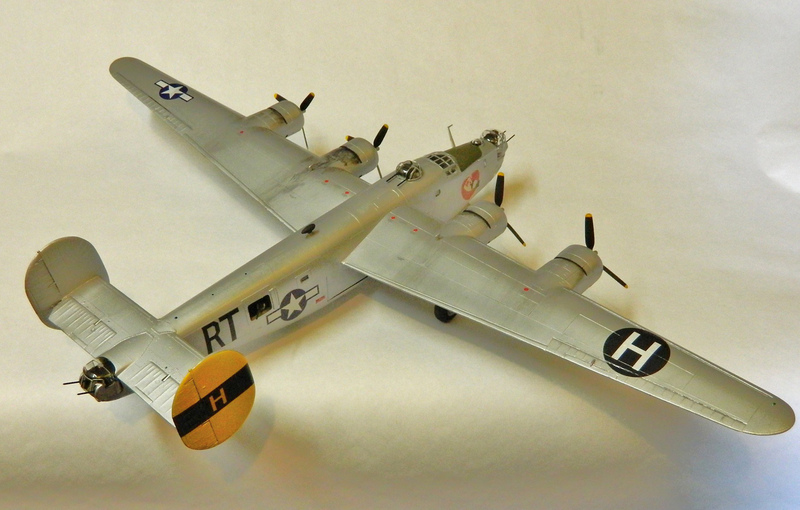 That plane flew with the 466th BG out of Attlebridge, England and was originally flown by Crew 503. My grandfather was Joseph Campbell a waist gunner on that original crew. I would like to talk to you more about that model if I could. Feel free to contact me via the info entered on the website. Thank you for your time.